We will use this blog to stay connected with our followers but more importantly, we want to be a resource for people who have questions about Commercial Construction. If there is something you’d like to know, reach out to me at LSutherland@urbanoutline.ca. Urban has experienced considerable growth because of new partnerships and long-standing relationships with our trusted partners. Earlier this year, we began a national partnership with SPACES in which Urban will build multiple centres across Canada. Our core team, core values and company culture remain the same. Urban’s direction has been refined; we are becoming Canada’s #1 construction choice for modern office renovations. Now, we have a website that reflects this direction. 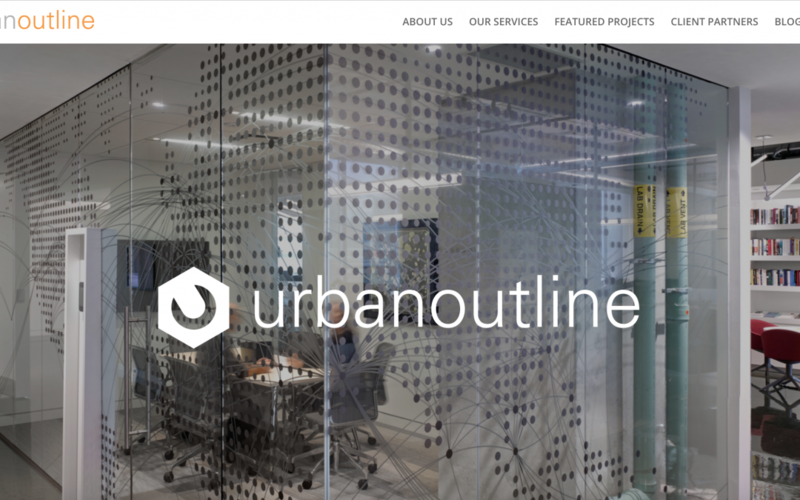 We also have a new theme “Urban Outline – Building Outside the Box”. What does “Building Outside the Box” mean? Urban has been fortunate to partner with some of Canada’s most forward-thinking, industry-leading designers. They are creating highly collaborative, innovative workspaces very different from the traditional closed office environments – and very different from each other. When we say we’re “Building Outside the Box”, we mean it – literally. Urban is excited to do our part taking the design vision to construction completion. Check out CIFAR, (designed by iNSTUDIO), and SPACES, (designed by Design Associates) here or on our Instagram page for examples of our work. Urban has a new Corporate Headquarters located in the heart of Yorkville at 99 Yorkville Ave, Suite 200. This is a great new space capitalizing on tons of natural light and an open, modern concept. In addition to our internal Urban team, PROCORE allows all stakeholders and outside team members virtual access to their build, in real time. To put it another way, using PROCORE means everyone involved in the project knows exactly where they stand 24/7. In our 10-year history, we have stayed true to our promise: deliver on-time and on budget. During this exciting growth phase, we welcome PROCORE in helping us to deliver on that promise. Have a question about commercial construction? Let me know and we will get answers for you. Thanks for reading. I hope to hear from you.